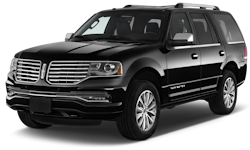 West Suburban Limousine has over 100 Vehicles, including Stretch Limousines, Luxury Sedans, SUV's, Executive and Party Buses to better serve you. Take a look at the images below and get a better feel for what you could travel in on your next trip. 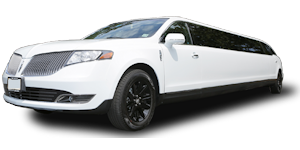 Whether you are looking for the perfect limo rental to travel with a group of friends for a night out or in need of a private car service for your next business trip, we understand the importance for each of these moments. We want to make sure that for your special occasion, that we help you leave a lasting impression! 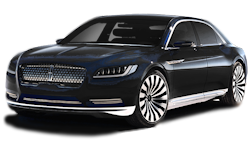 As a leading limousine company servicing thorughout the Chicagoland area, we take each limo and private car service to the next level by providing upscale transportation services. We are here to assist you 24 hours a day to get you anyplace, anytime, anywhere! 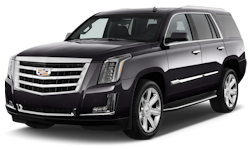 Whether you are in need of a transfer with our airport limo service, going to a concert, searching for wedding limos in Chicago, or any other unique occasion we are here to help. Just call us to schedule a booking and enjoy your adventure. 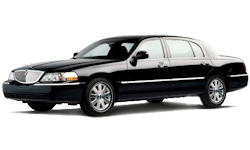 Feel comfortable and confident when riding in a West Suburban Limousine vehicle with leather seating, luxurious spacing, and advanced features. - Friendly and Reliable Office Staff. 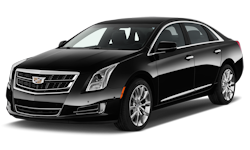 - Friendly, Reliable and Punctual Chauffeurs. 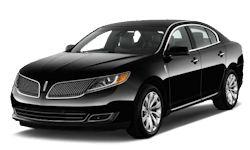 - Driver that are Licensed, Bonded and Insured. 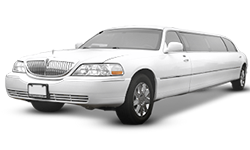 - A Superb Fleet of over 100 Vehicles which include Luxury Sedans, SUVs, Stretch Limousines, Coach Buses and Party Buses. - Fleet to Accomodate any Party Size. 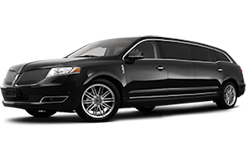 - Transportation available to and from O'Hare and Midway Airport. - Vehicles that are Meticulously Maintained. 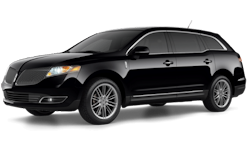 When you book your private car service with West Suburban Limousine, you can count on vehicles to be safe and our drivers to be on time.